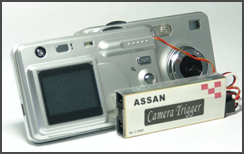 The New Camera Trigger is designed not need open and rebuild the camera's board. The first one type is AS-CCT. 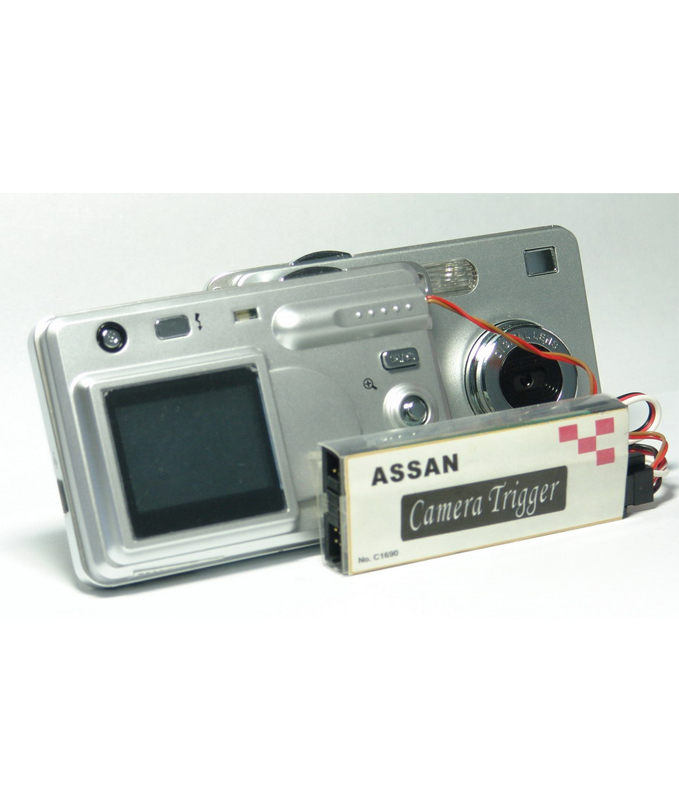 Which has the same control features as Canon RS60 E 3' s, but changed as controlled by the R/C transmitter. The Canon RS60 E3 replicates the functions of the shutter release button, and is compatible with the Canon EOS Rebel 2000, EOS Rebel X/XS, EOS Rebel G, EOS Elan II, EOS Elan II e, and EOS IX.